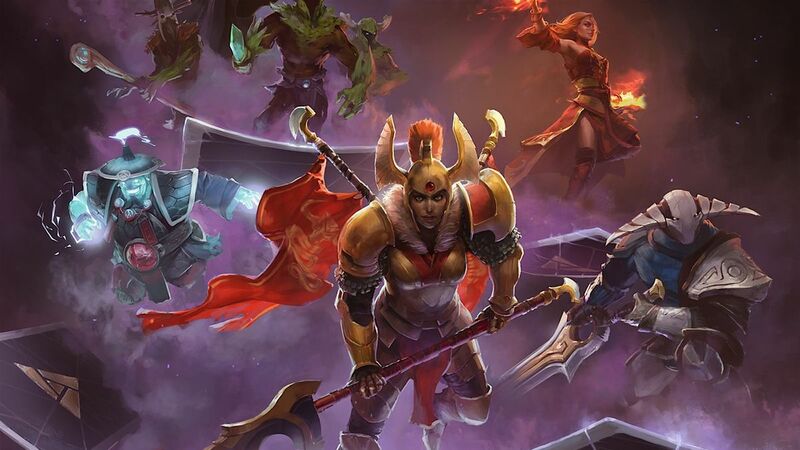 Valve is taking a step back from Artifact updates to address larger concerns with the game's design, economy, and other "deep-rooted issues." 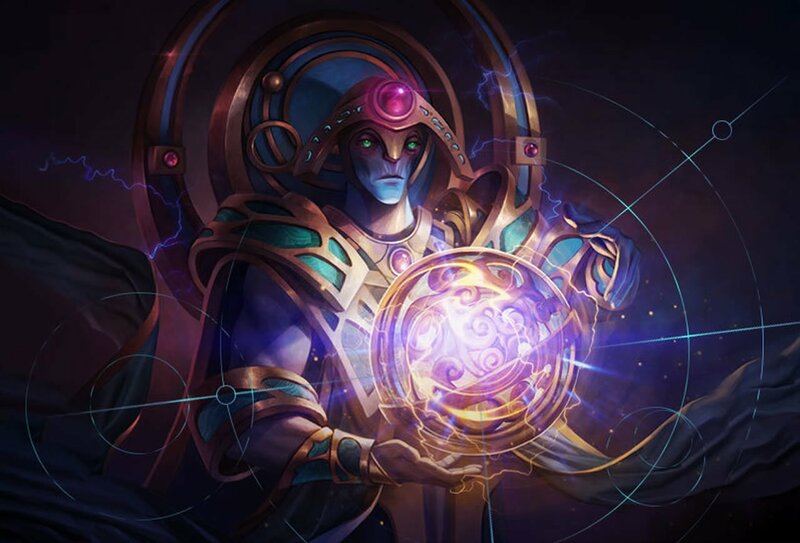 Players have brought up a lot of concerns with Artifact, and while Valve had been issuing updates to the game regularly, apparently those fixes weren't enough. Now it appears that Valve will be halting Artifact updates for an indeterminate amount of time in order to focus on addressing the game's problems more thoroughly. "Since launch, we've been looking carefully at how players interact with the game as well as gathering feedback," the post reads. "It has become clear that there are deep-rooted issues with the game and that our original update strategy of releasing new features and cards would be insufficient to address them. Instead, we believe the correct course of action is to take larger steps, to re-examine the decisions we've made along the way regarding game design, the economy, the social experience of playing, and more. "Moving forward, we'll be heads-down focusing on addressing these larger issues instead of shipping updates. While we expect this process of experimentation and development to take a significant amount of time, we’re excited to tackle this challenge and will get back to you as soon as we are ready." Given how broad these intended fixes for Artifact seem to be, players can reasonably assume that the next iteration of the game will be markedly different than the current experience. With that said, the developers haven't offered any sort of time frame for the changes might be implemented — and considering that all Artifact updates have been paused, the game is essentially treading water. Stay fresh on the latest updates from Valve by keeping it tuned here to Shacknews. Kevin Tucker posted a new article, Valve halts Artifact updates to focus on "deep-rooted issues"
wait, no. hats for cards? They should just rename dota chess, artifact, boom instant success!